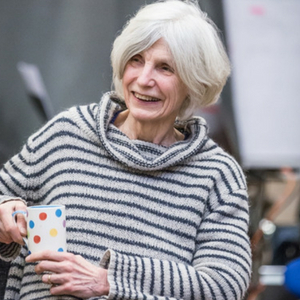 Caryl Churchill wrote her first play, Downstairs while she was still at university, and was first staged in 1958, winning an award at the Sunday Times National Union of Students Drama Festival. She wrote a number of plays for BBC radio including The Ants (1962), Lovesick (1967) and Abortive (1971). The Judge’s Wife was televised by the BBC in 1972 and Owners, her first professional stage production, premiered at the Royal Court Theatre in London in the same year.